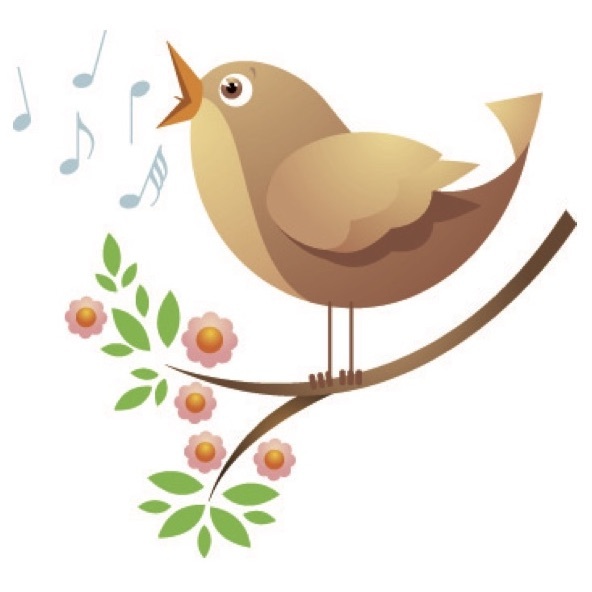 on Sunday, June 11 at 2 p.m.
Peggy Manzer, Old Town Museum Director, stated that she originally named this program “Songs We Used to Sing 100 Years Ago” but then realized that none of us were here 100 years ago! However, upon doing her research she learned that many of the songs from 1910 to 1920 were great songs that we actually did sing. Come and hear the Chorus of over 24 members sing those songs.